Are you looking for new ways to personalise your home? Would you like to make a statement with your home’s frontage? We all know that a new front door can make a bold fashion statement with a unique colour or unusual style. In the 21st century, it’s not only your front door that’s a fashion statement; now you can make your windows fashionable too. No matter what style of property you call home, at Keepout, we’re sure to have the perfect windows for you. We install uPVC, aluminium, and timber windows across Greater London. Since 2008, we’ve installed thousands of windows throughout the capital and in this time, we’ve built up a wealth of local property knowledge. If you live in a modern apartment, our aluminium tilt and turn windows are a great choice. Their sleek architectural look is stylish and contemporary and will help your home to stand out from the crowd. Aluminium is versatile and durable with ultra slim sight lines and the possibility of incorporating extra large glazed panels. If you’re in the process of renovating a period property you may want to opt for our timber windows. Our sliding sash timber windows are perfect for Georgian houses when you want to retain the property’s traditional character. Our timber windows are built to last and with the proper care and maintenance they’ll last between 60 and 100 years. uPVC windows are a consistently popular choice. Available in casement, tilt and turn, and sliding sash styles; their versatility makes them perfect for all types of property. One of the best ways to personalise your windows is by choosing an unusual colour. 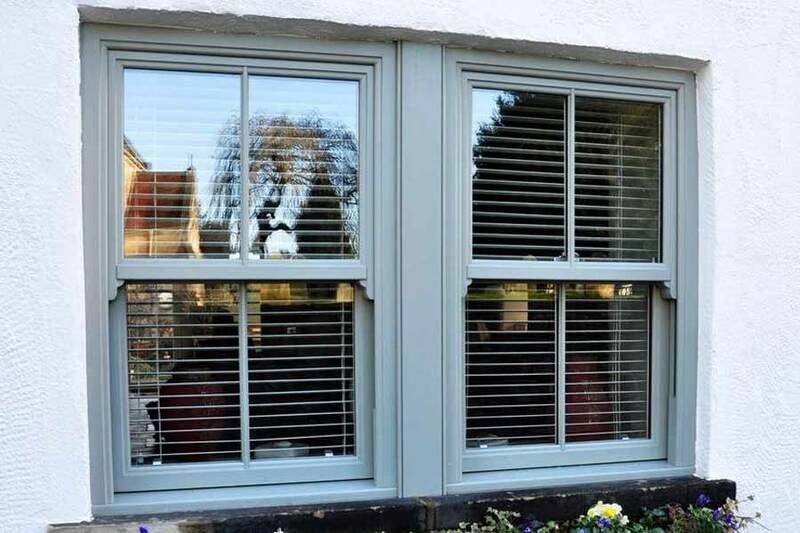 If you opt for timber or aluminium windows, you can choose any RAL colour. The choice really is as broad as the spectrum. For a classic look choose Irish Oak or Rosewood. When you want a more contemporary appearance go for a dark blue or steel grey. Alternatively, if you really want to make a fashion statement; Emerald Green is a fashionable choice for 2017. Whatever style, material, and colour you choose for your windows, at Keepout you’re always guaranteed quality. All our windows are made from high quality materials and are fitted by our award-winning team of ‘Master Fitters’. We provide a 10 year warranty on all our products, so your investment is safe well into the future. For more information on any of our products call Keepout on 020 3322 8700 or send us a message online.